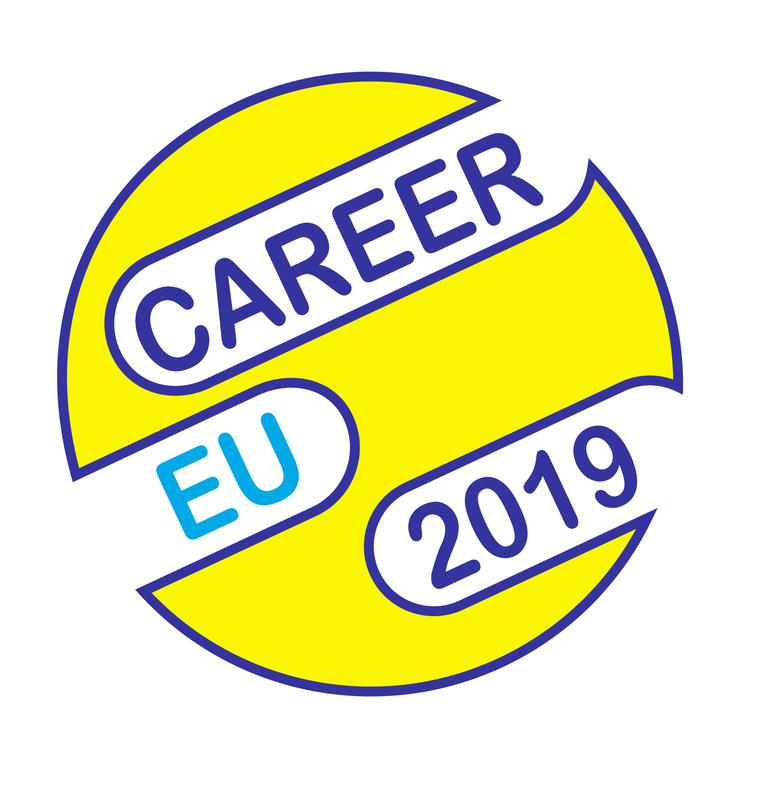 If you are interested to submit a presentation, workshop or session in one of the themes above, please send us your abstract at info@career-eu.info following the instruction for preparation abstracts (click here). Please send a copy of your paper by email to info@career-eu.info. The paper must be in MS WORD for Windows(PC version) format. The EAEG Management Board will approve all papers to be published in electronic proceedings. Full papers will be accepted to be publish in the electronic proceedings of the conference provided they are submitted within the deadline.